If you like Roman numeral dials on watches, you may have wondered why most use IIII for the four o’clock hour marker rather than the much more conventional IV. 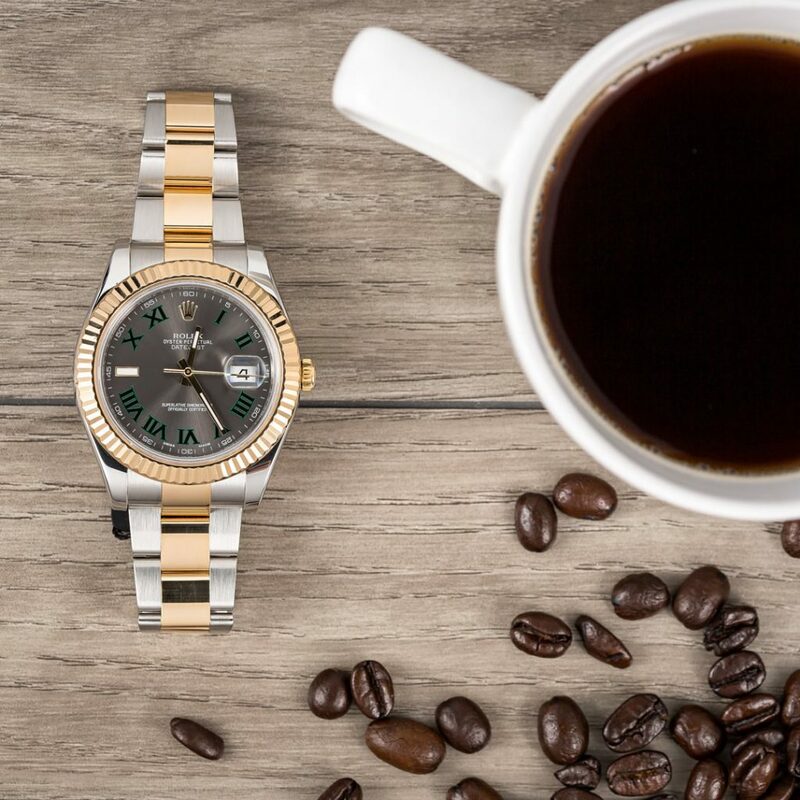 In fact, if you search the issue on Google, you’ll find some less than well-informed folk waxing poetic about Rolex’s “blunder” in putting an incorrect roman numeral on a watch dial. Rolex Date Just with Roman Numerals. Now, of course, you can reason this out. 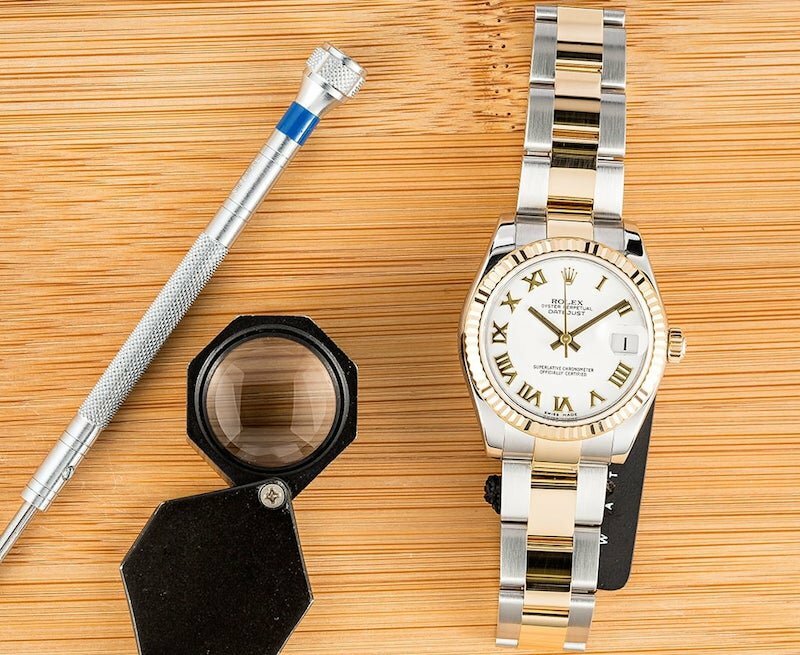 No company is going to spend millions of dollars on tooling, materials, design and manufacturing labor, and marketing, and let any sort of a graphical design blunder through – especially Rolex, that most conservative and diligent of companies. So there must be some validity to the use of IIII instead of IV on the Datejust collection with Roman numerals and Day-Date dials. And indeed there is. 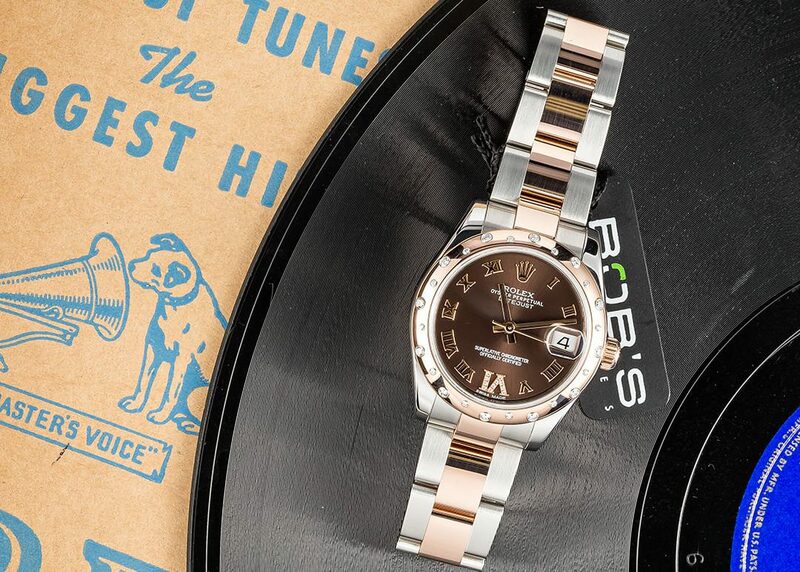 The Rolex Lady-Datejust ref. 178273 has a Roman numeral IIII rather than the Modern IV styling. You see, the modern usage of IV and IX, instead of IIII and VIIII, is just that – modern. But let’s back up for a quick minute, and get some terminology out of the way. IV and IX are what’s called subtractive forms. You subtract the I from the V or X to get four or nine. And as you can deduce, IIII and VIIII are additive forms. While it is common in everyday life to use the Roman numerals, others enjoy different types of dials whether it is vintage or modern. Rolex Datejust II ref. 116443 Blue Dial and Roman Numerals. But lets return back to why IIII is used on most watch and clock dials, and not IV (sundials too). There are several possible reasons, though nobody really knows the definitive answer. Analysts have also noted that, with the usage of IIII, there are four hourly markers which use only I’s, four which use I’s and V’s, and four which use I’s and X’s. Such usage creates a sort of systematic balance. 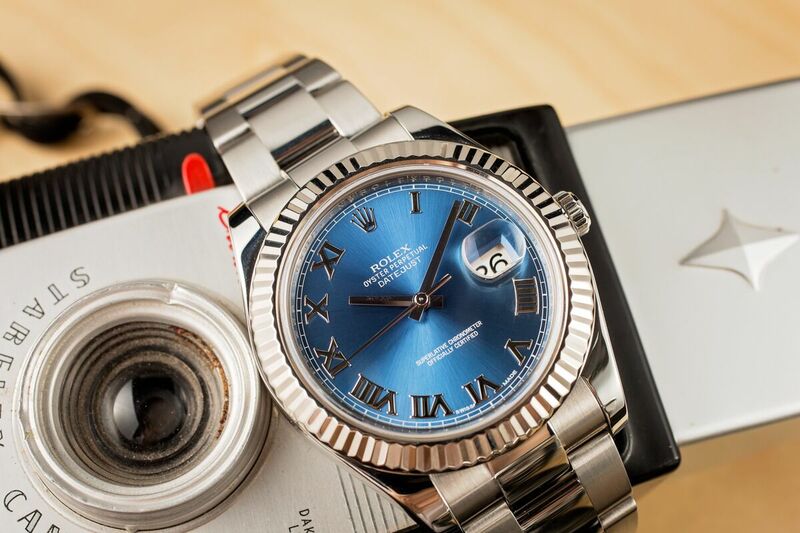 Rolex Datejust II ref. 116333 Wimbledon dial and Roman numerals. The analysis of usage even gets down to the boldness of individual strokes if the numerals (as if they were written by a pen). Typically, the I is a bold stroke, whereas the V has one bold leg and one fine leg. I you look at a Roman “numeraled” watch dial, you’ll see this. The IIII was supposedly placed so as to visually balance the VIII on the opposite side of the dial. Well then, why not use VIIII instead of XI for nine o’clock? There’s more consistency of usage that way, right? Yes, but we get right back to that visual balance thing. VIIII would totally overpower the III on the opposite side. You would feel like your watch was going to tip over.